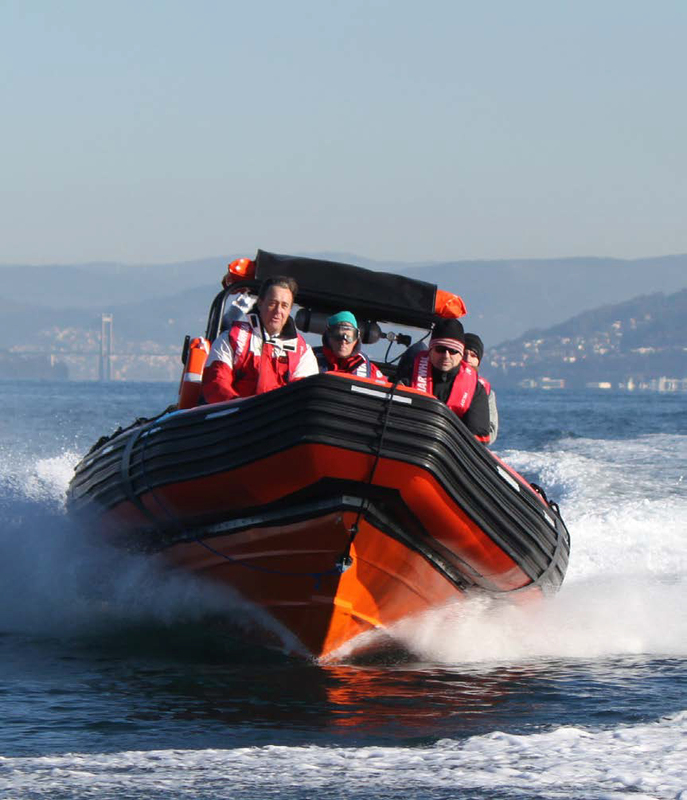 The SV-750 model is a large RIB complying with the SOLAS regulations. 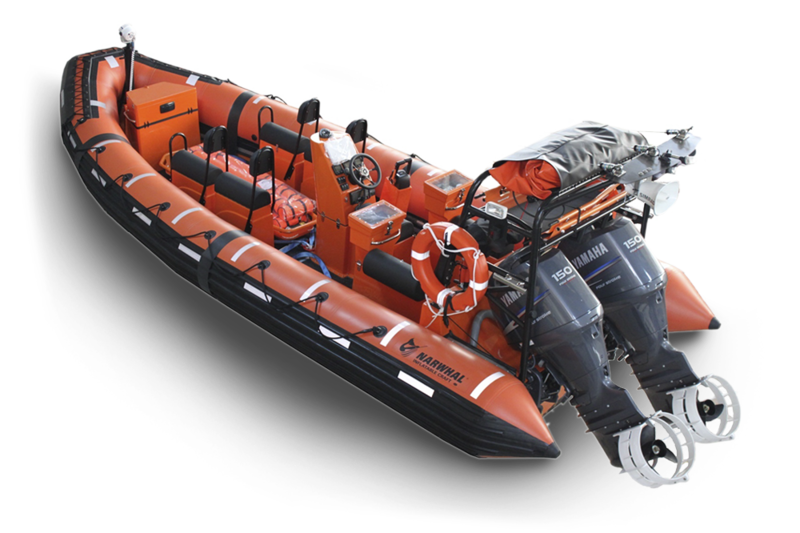 It has been designed for high speed rescue operations or similar operations. 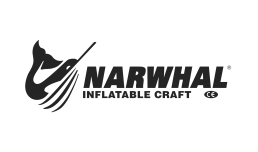 The hull of this boat is made of reinforced fiberglass and fireproof gel coat and resins. 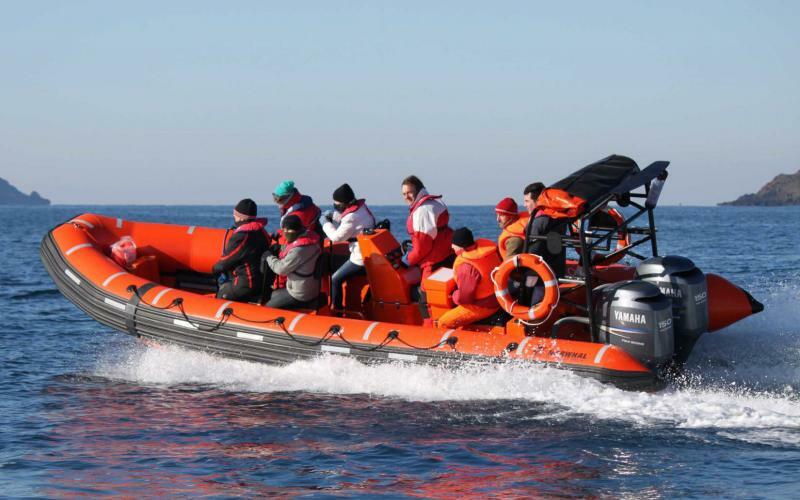 The boat comes with the required SOLAS equipment.